This quote is just want I need right now in my life. I tend to be a slightly anxious person, to say the least. 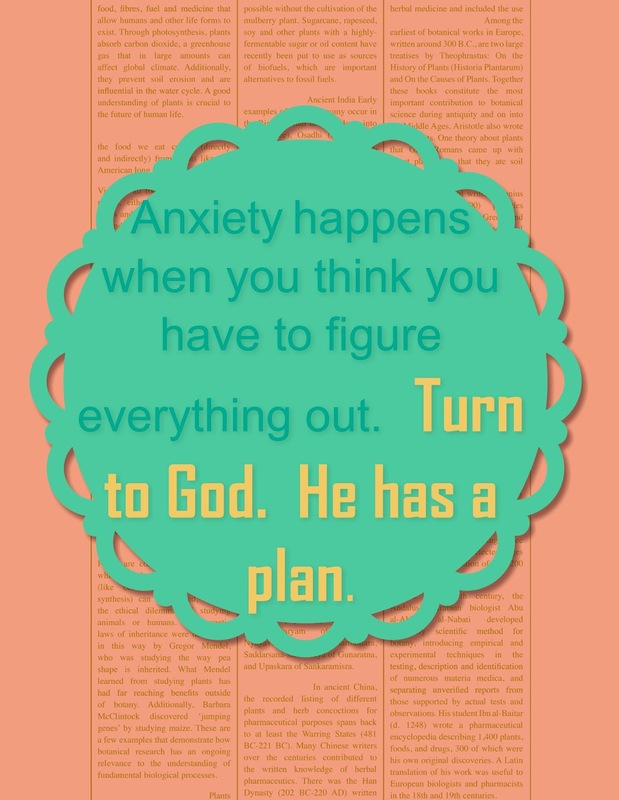 So when I remember this quote it helps me remember that there is a plan for me and that things will work out.